There are currently 35 blog entries related to this category. Imagine waking up in Austin without a clue of your whereabouts. You would see palm trees, rolling hills, and mansions and perhaps conclude, “I’m in California.” The rocky, cliff-like terrain and winding roads might whisper, “Italy.” Or, the thick red, white, and blue stripes of the Lone Star State’s flag, blowing near a lavender field, could fool you into thinking “je suis en France!” But, finally, a Texan accent would chime in, and you’d know your original guesses were off by many miles. However different Austin is from California, Italy, and France, they all have one thing in common: wine. Austin’s rocky terrain and sun-bathed hills create an ideal viticulture environment, and the central Texas hill country has plenty of wineries to show for it. Discover another exceptional home listed by Regent Property Group! With four bedrooms, two and a half baths, and a three-car garage, this 3,593 square foot home built in 2006 offers remarkable features, such as hand-scraped hickory floors in the office, formal dining room, and living rooms; a game room with a built-in speaker system and walk-out attic access; sophisticated wiring packages; and decorative features, such as art niches, wrought iron balusters, French doors, crown moulding, shutters, blinds, and more throughout the home. Guest homes and separate guest quarters provide homeowners a range of options and the flexibility to maximize their homesteads for their particular needs. While many homes offer a guest room, it is less common to have this room or these quarters separate from the main house. 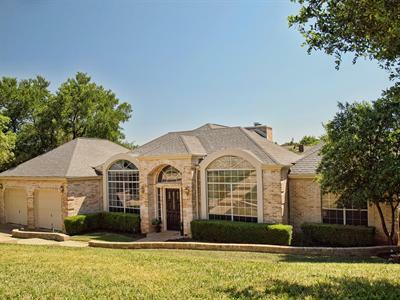 Thankfully, the Austin area does offer a selection of homes and estates with guest quarters, and often these are within the luxury home segment. We've included the available homes below. Why Consider a Guest House or Separate Guest Accommodations? 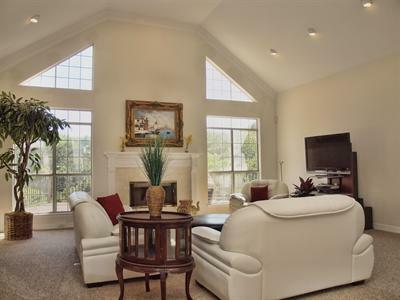 This charming, two-story home in Forest Oaks offers 2,581 square feet of living space, with four spacious bedrooms and two and a half baths. A main-level office and a bonus room with closet (possible fifth bedroom) provide added versatility and functionality. Enhanced features for this home include hand-scraped hardwood floors, crown molding, designer paint, and vaulted ceilings. 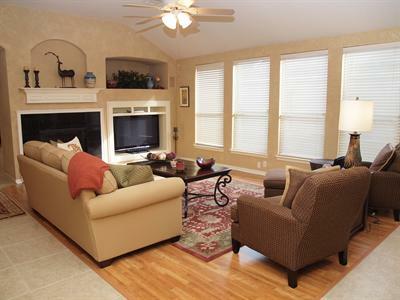 Come home to this beautifully updated two-story condo with 3+ bedrooms and 2.5 bathrooms in desirable Lakeway. 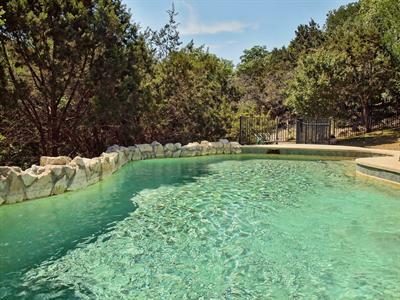 Located only 22 miles from downtown Austin, this condominium complex is the first built in Texas, and this unit is perched in a quiet back corner across from a spacious community pool area. It is being sold by its original owners and has been gently used exclusively as a vacation home since its construction. Bright, spacious rooms, modern touches, and a peaceful setting complement this stunning 4 bedroom, 2.5 bathroom home located in the desirable, environmentally conscious Travis Country subdivision in Southwest Austin, just 7.6 miles from downtown Austin. 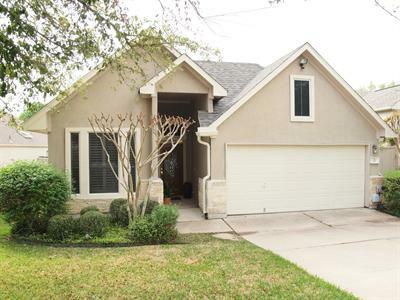 This charming home feeds into the exemplary-rated Oak Hill Elementary School (AISD) and is only 1.3 miles from the acclaimed Regents School of Austin (K-12). 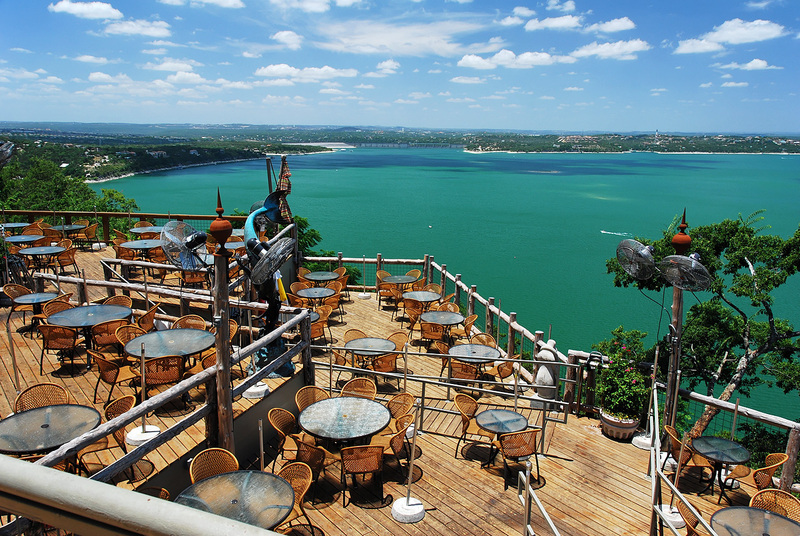 The Oasis on Lake Travis is every bit as tranquil as its name suggests. From its generous decks, residents from Lakeway to South Austin can enjoy the transcendental peach and honey colored sunsets that have made The Oasis famous for 30 years. Now, the restaurant has added a few more benefits: more shops for locals and out-of-towners in its 30,000 square foot shopping complex. A tour of the new winery, chocolatier, and art gallery make the perfect complement to an evening at Texas’ largest restaurant. SOLD ON 6/27/2012! 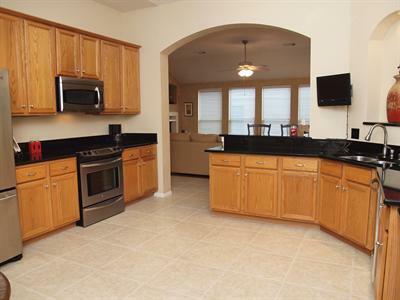 5901 Painted Valley Dr, Austin TX 78759 in the Great Hills subdivision in Northwest Austin. SOLD ON 7/16/2012! 23 Muirfield Greens Lane, Austin TX 78738 in the St Andrews subdivison in Lakeway. 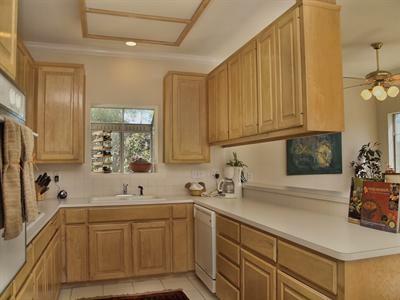 This charming, single story 3 bedroom, 3 full bathroom home was built in 1998 and is located in the Lakeway area, feeding into exemplary rated Lakeway Elementary. 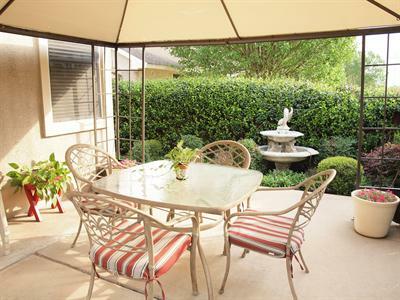 A beautifully landscaped yard with a private rear patio accented by water fountains complements the 2,290 square foot home. Numerous updates include granite countertops and custom cabinets in the kitchen, attractive under-cabinet lighting, an in-cabinet wine rack, a glass door pantry, and a recently updated stove with a convenient warming drawer.